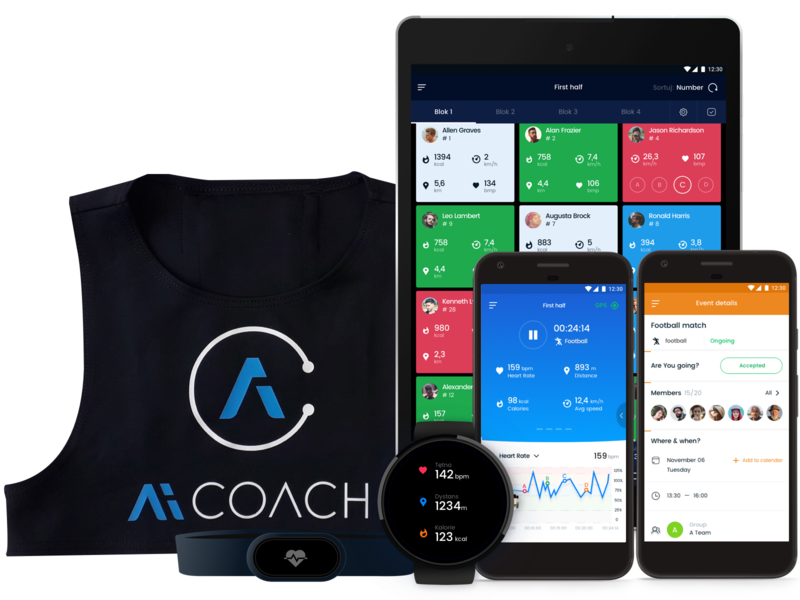 AiCOACH® compiles the latest methods and technology in sports to provide one easy-to-use system of applications for the use of coaches, athletes and parents. Our advanced process collects and analyses numerical, statistical and mathematical data to help both individual players and sports teams improve current performance levels and accurately predict future performance. Using dedicated vest with a smartphone on the back and connected sensors, the AiCOACH® system collects and analyses more than 80 parameters precisely defining your motor skills. 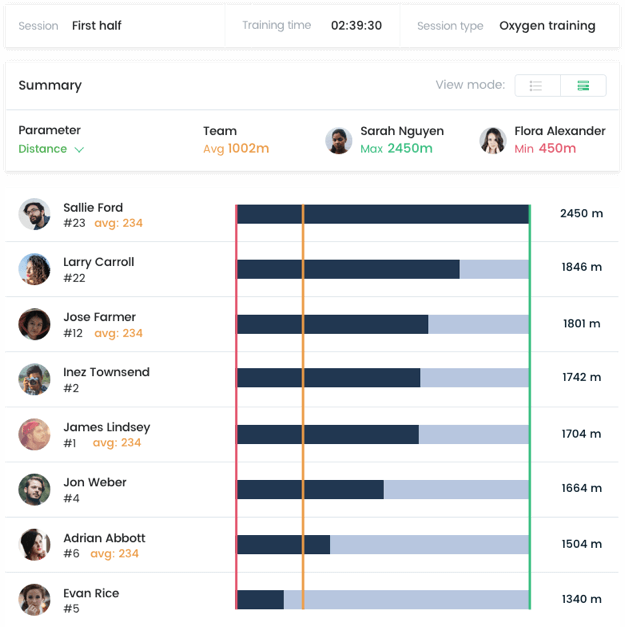 Accurately track training activity in over 100 different indoor and outdoor sports to achieve better results and monitor your progress. Engage in independent or monitored sessions to track training information and check improvement. 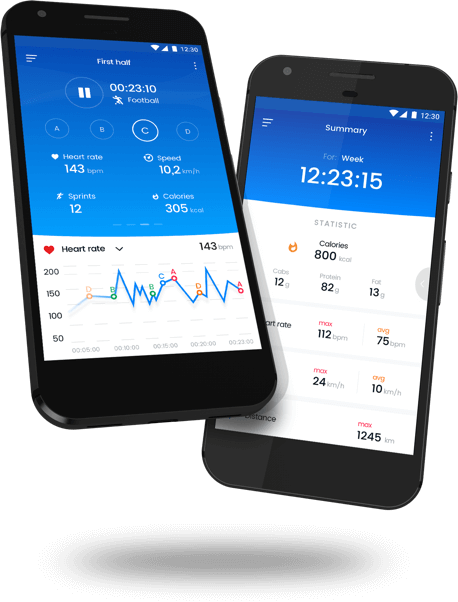 Pulse rate averages, time spent in different heart rate zones, distances traveled at varying speed ranges, activity exercise tempo, maximum and average training variables are just a few of the many trackable training aspects available in this application. Use markers to compare your best and worst training performances Important statistics levels can be marked at different times throughout each session. Afterwards, the collected data is organized and displayed for the user to identify possible causes and effects of their success or failure. Manage groups and events within in your own organization or join other organizations and groups to participate their events. 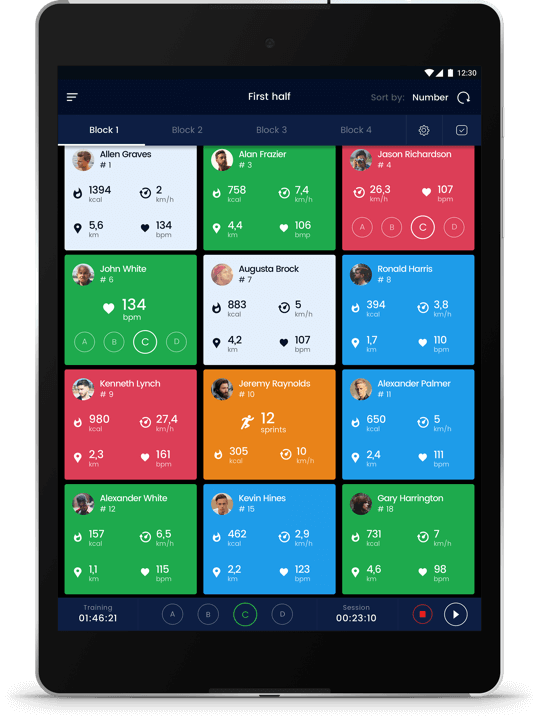 Whether you manage a team, train at a gym, run a sports club, teach a class, or just want to meet new people, this app can extend even beyond the world of sports provide a useful service for any kind of group activity. Use our app to meet your organizational needs! 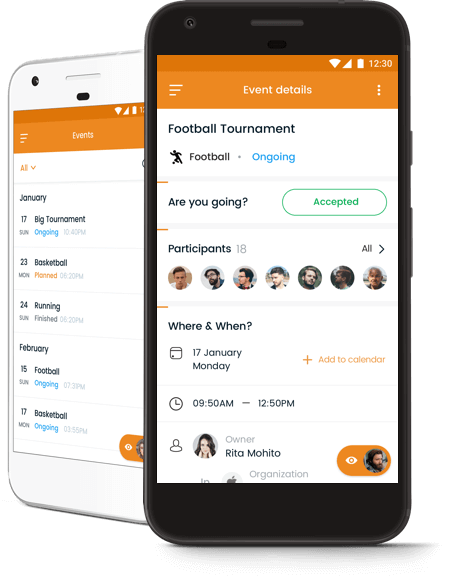 This application makes the organization teams and events easier than ever by providing convenient communication between managers, coaches, parents and athletes through its easy-to- use features like event scheduling, group event calendars and attendance monitoring. 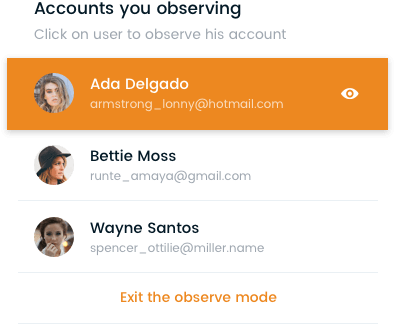 For third parties like parents or guardians who wish to check up on their child, Observer Mode allows you to view an athlete’s location, physical state during training and how their progress compares to that of their peers. Parents can also receive updates in the form of status reports in order to understand exactly how their child is doing and what they need to recover faster and get back to playing their game. Monitor players during sports events or custom training sessions with features such as setting preemptive alarms to prevent player overexertion and consequential injuries. Help guide each player to realize their full potential by establishing ideal parameters for them to follow before, during and after training. 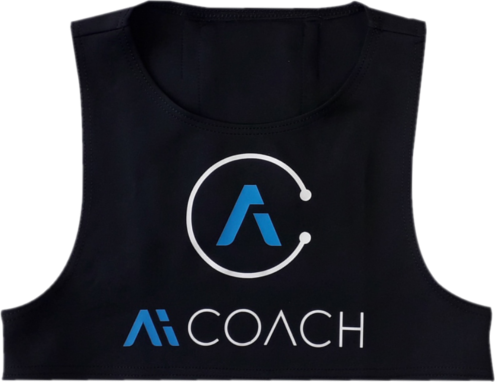 Every athlete needs a coach to prepare them for competition, optimize injury rehabilitation, or develop their skills and this application provides the perfect tool to do so, allowing coaches to closely follow and alter training process in real time to produce the most effective results possible. Setting custom markers allows coaches to identify the most significant statistical points during a training session for a thourough review and analysis what caused the marked event to occur. Quickly track player location on a geographic map display; an ideal tool for sports such as long-distance running and triathlons. Create PDF reports exporting group and individual player statistics. Monitor and analyze various individual and group variables. Check how we can help you in your daily work! See the differences between failures and successes, analyze the players' activity history and check their position against the others. AiCOACH® analysts can perform specialized analyses on commission - analysis of the player's trends, analysis of the player against the background of the whole team and any other, depending on the needs of the trainer. The system collects over 0.3 terabytes of data per year for one team. 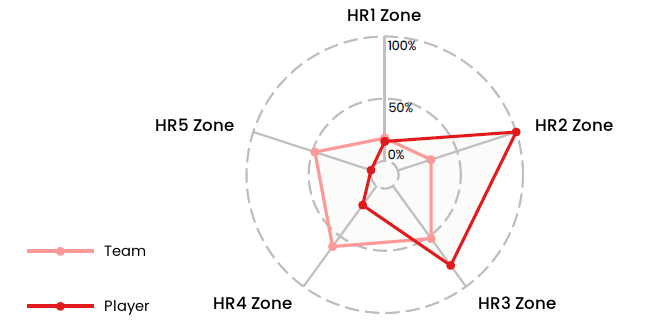 Analysis over 80 player’s metrics against other players, against the entire organization or against the age group, takes from several dozen to several hundreds TB of data. 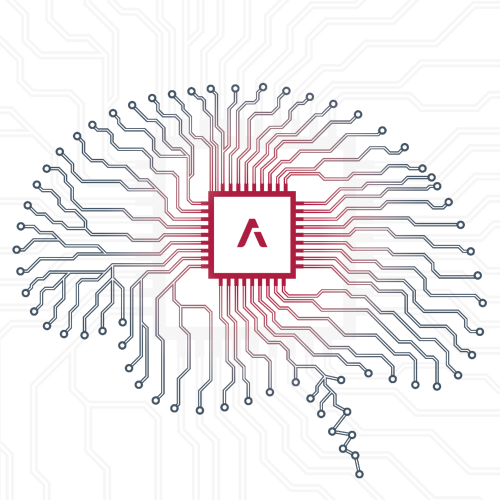 To accomplish this task AiCOACH® uses advanced statistical algorithms, Big Data processing, artificial intelligence algorithms and machine learning and uses AiPLATFORM™ by AiSECLAB® which is also using by the largest companies in the world, including the Statistical Bureau of Australia, the German Department of Defense and Raytheon Systems. If you need help, have a questions or want to buy our system, write to us! Our team will help you, answer all your questions and help in the process of buying the AiCOACH® system! If you need technical assistance, please select the EXPLORE section and see the process of system operation and read all the questions in the FAQ tab. If you have not found the answer in the EXPLORE section, fill out the form and describe your problem.